This is a picture of trees that were cut down. 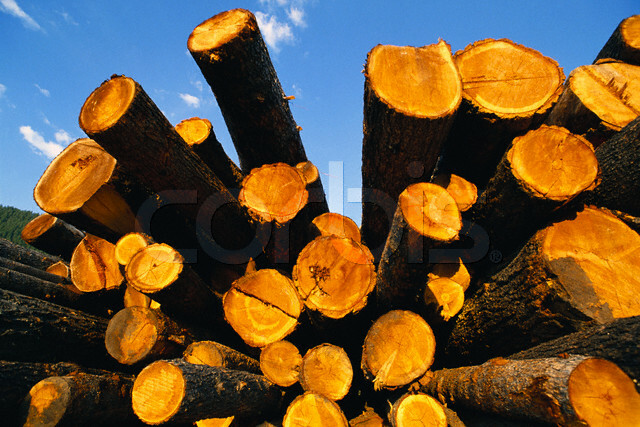 In the past humans have graetly lowered the amount of these forests by harvesting lumber and clearing land to build. Humans are still doing these things today. Inorder to help the Teperate Deciduous Forest survive we must chop down less trees, plant more trees and stop encroaching on the plants and animals habitate. By doing these few thing there will be an increase in trees, thus an increase in the animal population. If we continue doing what we are doing this biome is treaten along with all the plants and animals that live in it. The only way to change that bleak future is to help the enviorment. By helping the enviorment this biome will be able to flourish for many years to come.